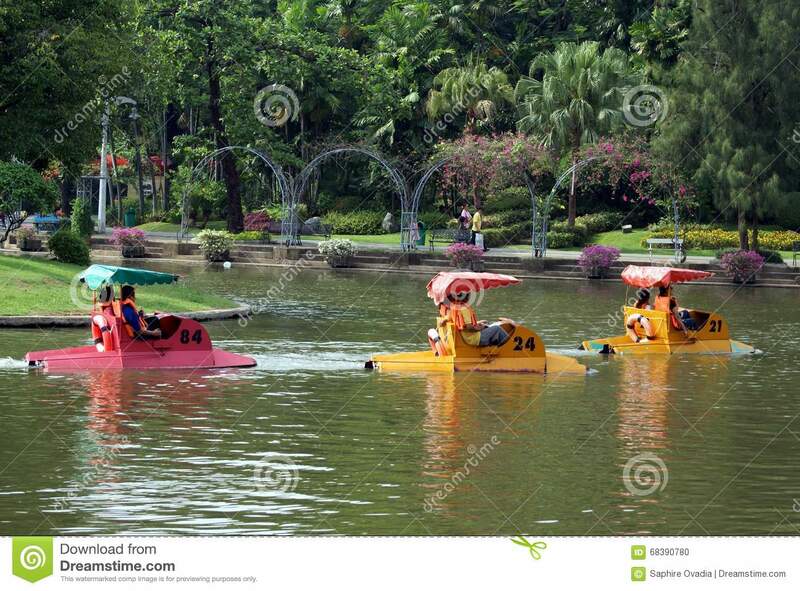 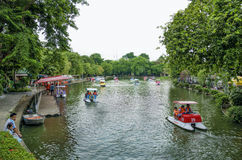 People pedalling boats on a lake in Dusit Zoo, Bangkok, Thailand. 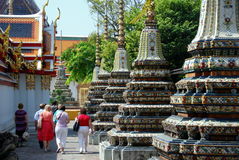 Bangkok, Thailand: Tour Group at Wat Pho Bangkok, Thailand: Silom Road Traffic BANGKOK - AUGUST 2 2014, lake in dusit zoo,dusit zoo (is a city Chinatown street food market in Bangkok, Thailand Bad traffic at entrance of Siam Square Old shop in Chinatown Bangkok Small street along Sukhumvit road, Bangkok Tourists and backpackers walk on Khao San Road in Bangkok, Thailand. 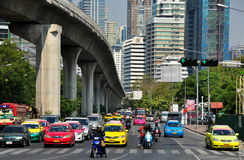 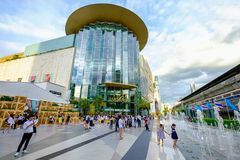 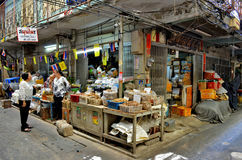 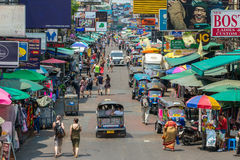 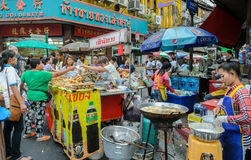 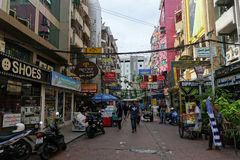 Khao San Road is a famous low budget hotels and guesthouses a Shoppers visit Siam Paragon mall in Siam Square mall on in Bangkok, Thailand.